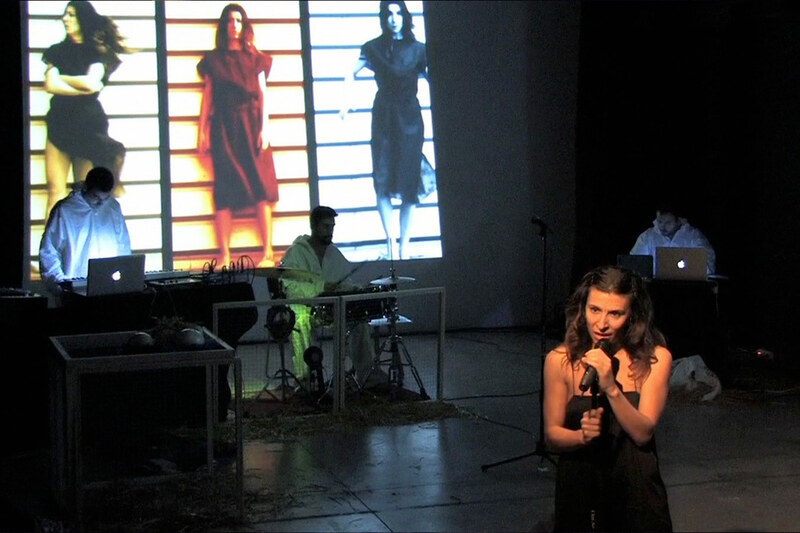 “Too late to be a pessimist” is a show that reflects on loneliness in company. The montage shows the society we live in and the increasingly fierce individualism. The world has been devastated, there is nothing left, only a desolate, icy, cold scene. In this desolate landscape only a woman appears, Nadia, who remembers her previous life in a city full of people. 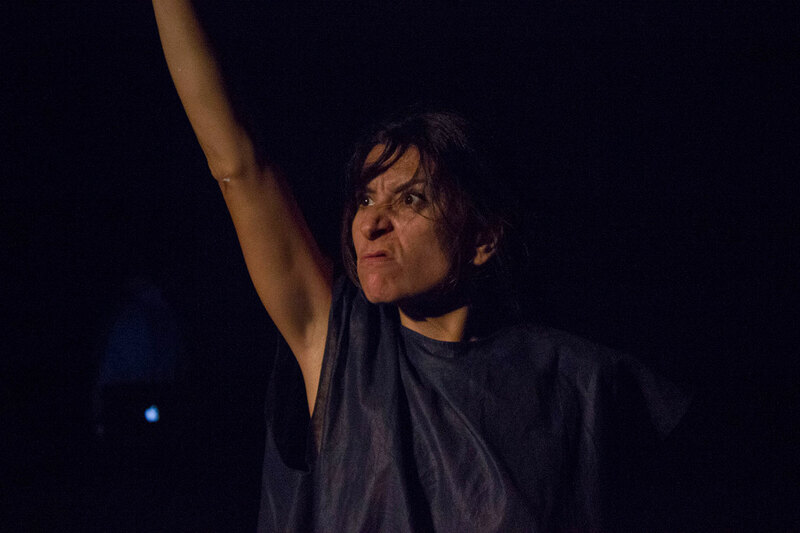 “Too late to be a pessimist” is a theatrical creation to research the use of the body as a physical, emotional and intellectual tool, where the word is incarnate in the performance space and the expression of the actress. The music, the sound space and images are an essential part of this show.